Drop shoulder style. Brushed back fleece. 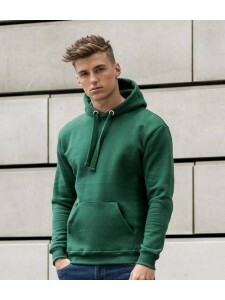 Two piece lined hood with self colour drawcord. Front pouc..
Drop shoulder style. Brushed back fleece. 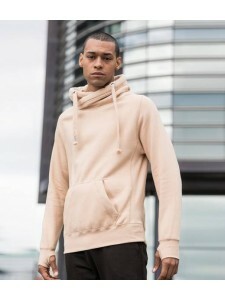 Double fabric hood with ribbed edge and self colour drawco..
Soft peached fabric with brushed inner. Raglan sleeves. 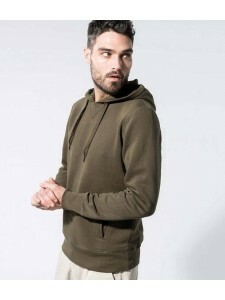 Waffle lined hood with flat natural drawcord..
Raglan sleeves. 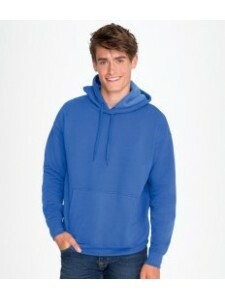 Unlined hood. Drawcord free. Locker patch. Two front welt pockets. Side vents. Drop ..
Drop shoulder style. Soft cotton faced fabric. 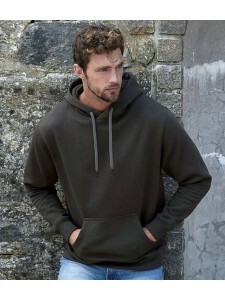 Double fabric hood with heather grey waffle fabric in..
Drop shoulder style. Soft cotton faced fabric. 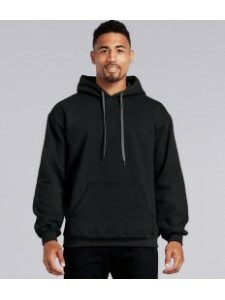 Three panel double fabric hood with flat lace drawcor..
Drop shoulder style. Brushed fleece backing. Self colour flat drawcord. Front pouch pocket. Elastane..
Drop shoulder style. Soft cotton faced fabric. 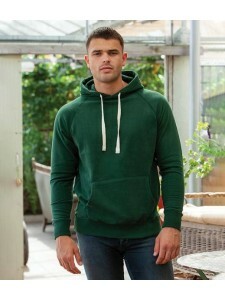 Three panel double fabric hood with self colour flat ..
Drop shoulder style. Soft cotton faced fabric. 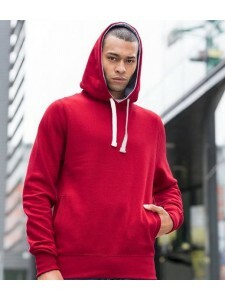 Three panel, single jersey lined hood with flat lace ..
Air jet yarn, softer feel and reduced pilling. Pre-shrunk. Moisture wicking properties. Double fabri..
Drop shoulder style. 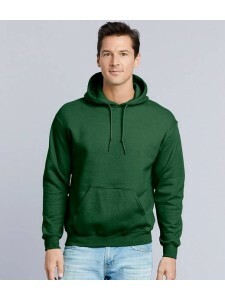 Double thickness hood with topstitch detail. Flat chunky lace drawcord with but..
Pre-shrunk. Drop shoulder style. 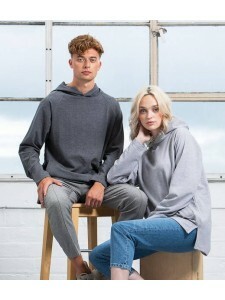 Contrast dark grey twill taped neck and flat cord. Jersey lined hoo..